Highly portable and versatile, our Bluetooth Pedometer is bound to sweep the buyers off their feet for being so designed. It opens a whole new world of benefits. 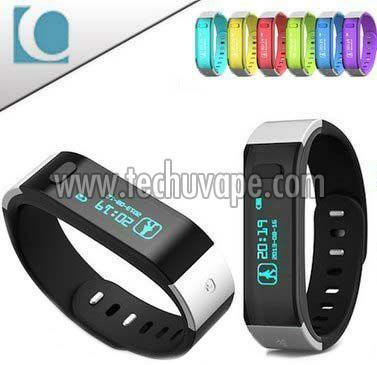 Moreover, each Pedometer, which rolls off our manufacturing unit, is endowed with durability and quality. It comes fitted with the latest technology that makes it fare well in whatever feature it is designed for. And, we are idolized by the marketeers for being the notable Manufacturer, Exporter, and Supplier of Bluetooth Pedometer from China.